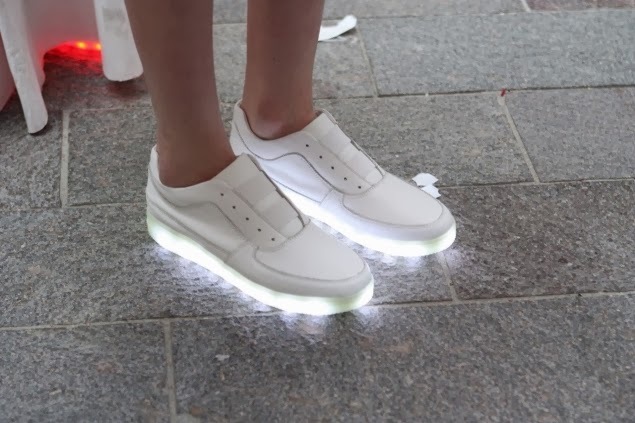 I have just now discovered these LED sneakers by YIFANG WAN X SAMUEL YANG, who are both new designers. Actually, Samuel Yang just graduated in 2013. You can check out an interview with Yifang Wan here. I love the simplicity and effortless elegant design. Needless to say that they are sick as f*ck. When can i buy these? ! So cool!